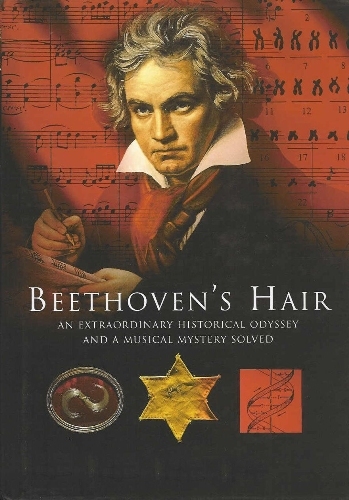 Beethoven gains his fame because he was one of the greatest classical musicians and composers in the world. He was famous during the romantic era. Many people love to see him performed on stage. Beethoven was born on 16th December 1770 in Bonn at The River Rhine. Beethoven House can be visited nowadays. The function of the house is as a museum. Beethoven liked music a lot. He studied the musical instrument when he was only four years old. It seems that the blood of music flowing inside the family since his father was a singer. 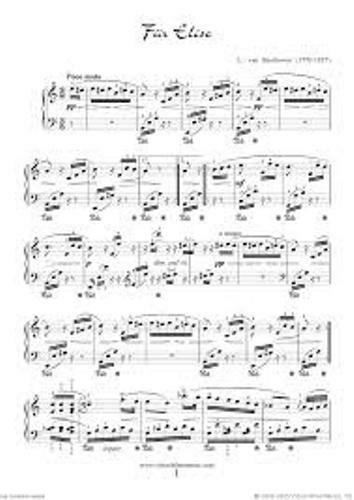 Ludwig was great when composing music. His composition of music was firstly published when he was only 10 years old. He could do it when she was only a child. However, he was a very quiet person when he was at school. Many people found him as a shy boy. The teacher who gave him a lot of inspiration was Christian Gottlob Neefe. His way to play music and instrument was greatly affected by his beloved teacher. Mozart was a great composer who lived in his era. He met Mozart when he went to Vienna. At that time, Beethoven was only 16 years old. Mozart gave some several lessons to learn. Haydn made Beethoven consider Vienna as his home for the rest of his life. Both met at Bonn. The one who created and wrote a fine description of Beethoven was Carl Czerny. 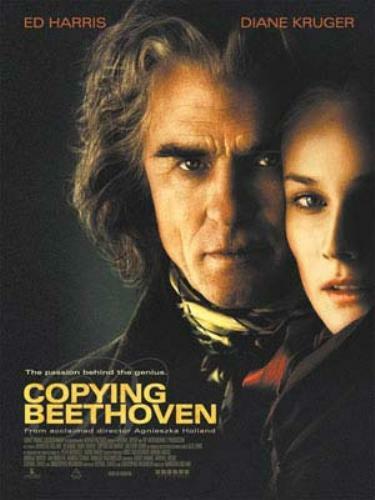 Beethoven is a well known composer. Many people admire him because for his true nature. Even though he was deaf, he can compose many great symphonies after he lost his hearing sense. It was in the age of 30 years old that he lost he hearing sense. 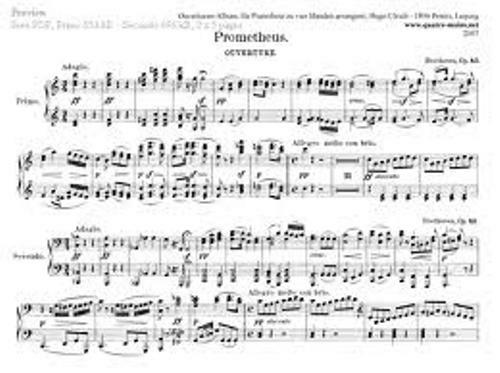 Some beautiful musical works that he had created include the fifth symphony, Moonlight Sonata Op. 27 No 13, the ninth Symphony and many more. He passed away on 26th March 1827. He was 57 year old. 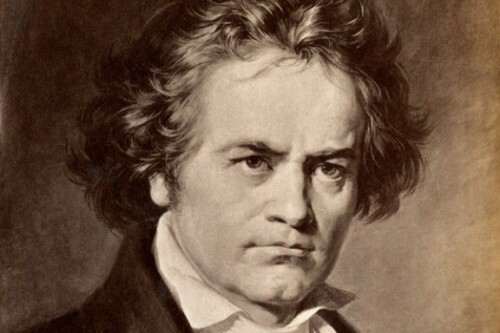 Do you have any comment on facts about Ludwig van Beethoven?